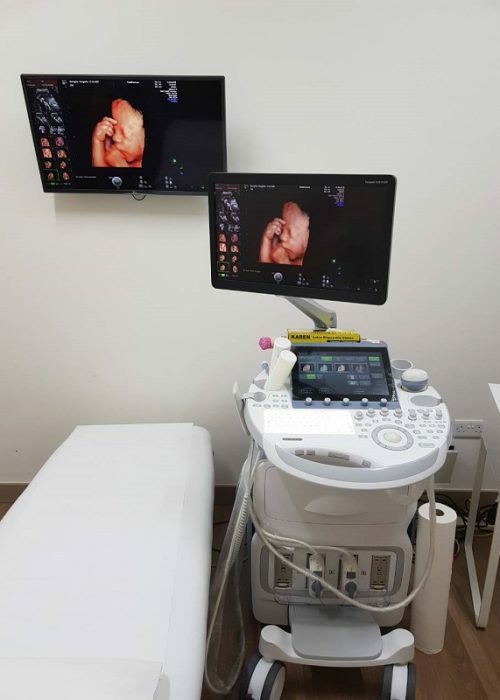 At the specialised center of prenatal control Fetal Cosmos, we combine experience, knowledge and the highest technology in Cyprus in the field of prenatal control to provide you and your fetus with the best possible diagnostic tests. In this process we give particular emphasis in understanding and properly treating our patients. Why visit the specialised center of prenatal control Fetal Cosmos? Detailed report for everything that has been examined, as well as 2D, 3D and 4D pictures on DVD (depending on examination). Add your details and we will contact you for an appointment.